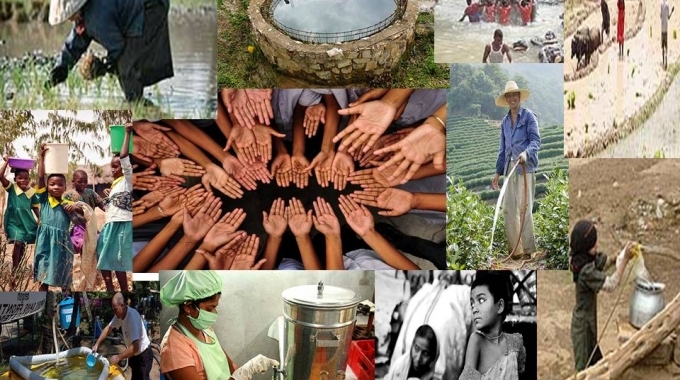 More than 3.6 million people die every year from diseases linked to water in non ecological environment. 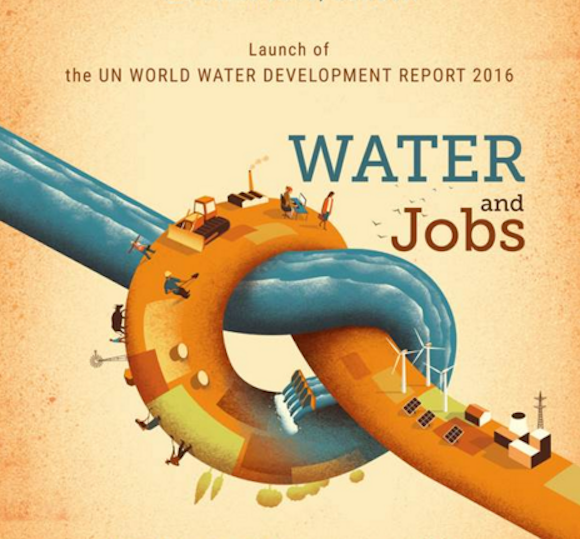 Every day, 38 workers die from waterborne diseases (caused by water). 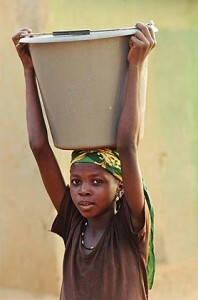 In Sub-Saharan Africa, women and girls daily use over 25% of the time for water supply. 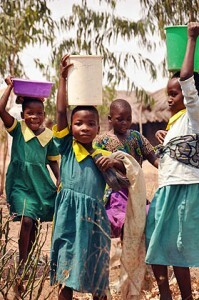 More than 1/3 of schools in developing countries lack access to clean water for drinking and hygiene. 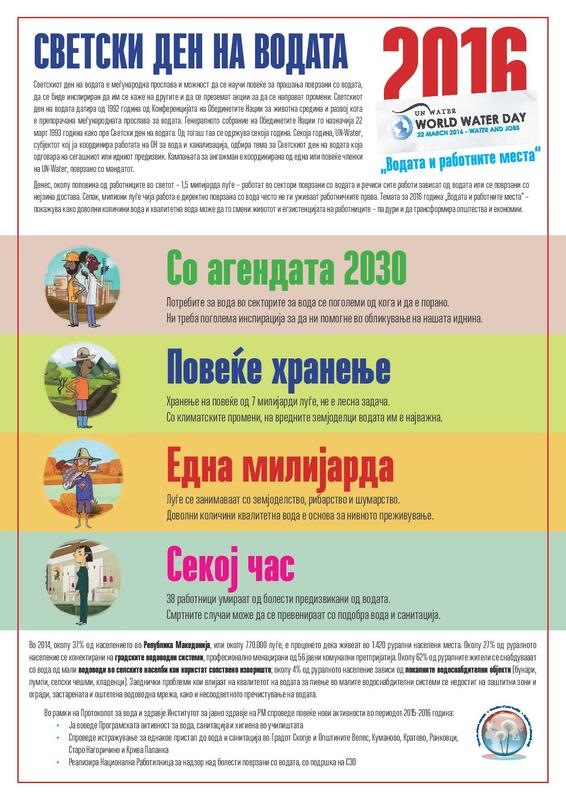 World Water Day is an international event which under the auspices of the General Assembly of the United Nations – UN-Water, the entity that coordinates the work of UN water and sanitation, every year on March 22 with various activities held throughout the world. World Water Day dates back to 1992. On March 22 at the Cultural Informative Centre Salon 19.19 organized by the Cat Production, Drama Studio Star will perform a theater play entitled: Water Drop for life and better WATER, BETTER JOB, BETTER LIFE for children from kindergarten Syrian, students in second and eighth grade from elementary school Johann Heinrich Pestalozzi. The students answered questionnaires to obtain knowledge how informed and educated they are about the importance of water to human health and the condition of safe water in the world and in our country. 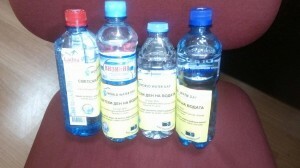 It will be broadcasted a footage of the importance of water to human health, with hindsight at the events held in the past nine years, organized by the Institute of Public Health, manufacturers of bottled water and associates and presentation prepared by students of the Medical Faculty in Skopje, which covers the topic of this year. It will be held a debate on topic: Do we know the significance of safe water for health and how to save water. The students from high school “Vasil Antevski – Dren” will pose questions to experts from th Institut, and representatives of manufacturers of bottled water that have made this event: Kozuvcanka, Magroni (Ladna and Dobra voda) and Visijana. Agenda 2030 shows that water needs are greater than ever. Greater inspiration is needed to help us in modeling our future. To feed more than 7 billion people, is not an easy task. People are engaged in agriculture, fisheries and forestry. A sufficient quantity of good quality water is the basis for their survival. 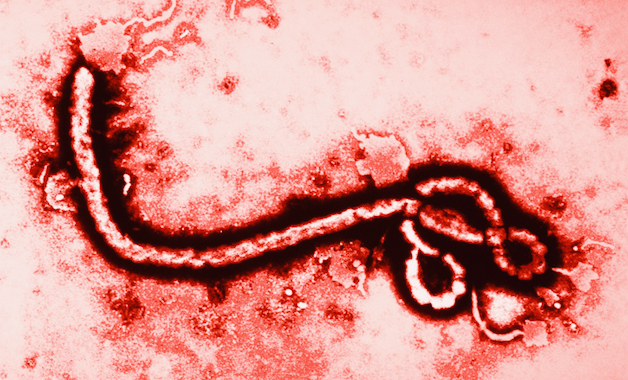 Every hour in the world 38 workers die from waterborne diseases (caused by water). Deaths can be prevented by better water and sanitation. It is estimated that in 2014, about 37% of the population, or about 770,000 people in the country live in 1,420 rural settlements. About 27% of the rural population is connected to the city water systems, professionally managed by 56 public companies. About 62% of rural residents supply water from small water supply systems in villages that use private springs; about 4% of the rural population depends on the local water supply facilities (wells, pumps, fountains). Common problems that affect the quality of drinking water in small water supply systems are lack of protection zones and fences, outdated and damaged water supplies, irregular chlorination of drinking water and inadequate purification. Directly or indirectly, the lives of over 500 million people in developing countries depend on fishing and fish industry. According to statistics, if continues this rhythm of water pollution, by 2048 won’t exist fishing. Due to unethical conduct of water surfaces in the world, today there are over 1 400 endangered species. Forestry is one of the main sectors of Chile represented with 14% of total exports. It employs over 150 thousand people. More than 3.6 million people die each year from diseases linked to water in non-ecological environment.